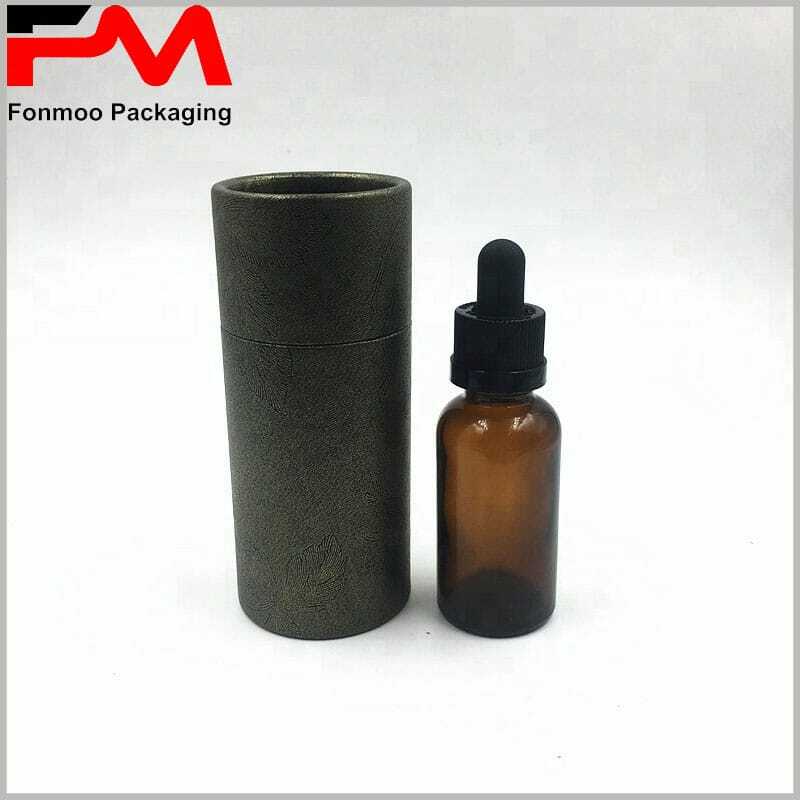 Paper tubes packaging is used as essential oil boxes to make products more valuable. 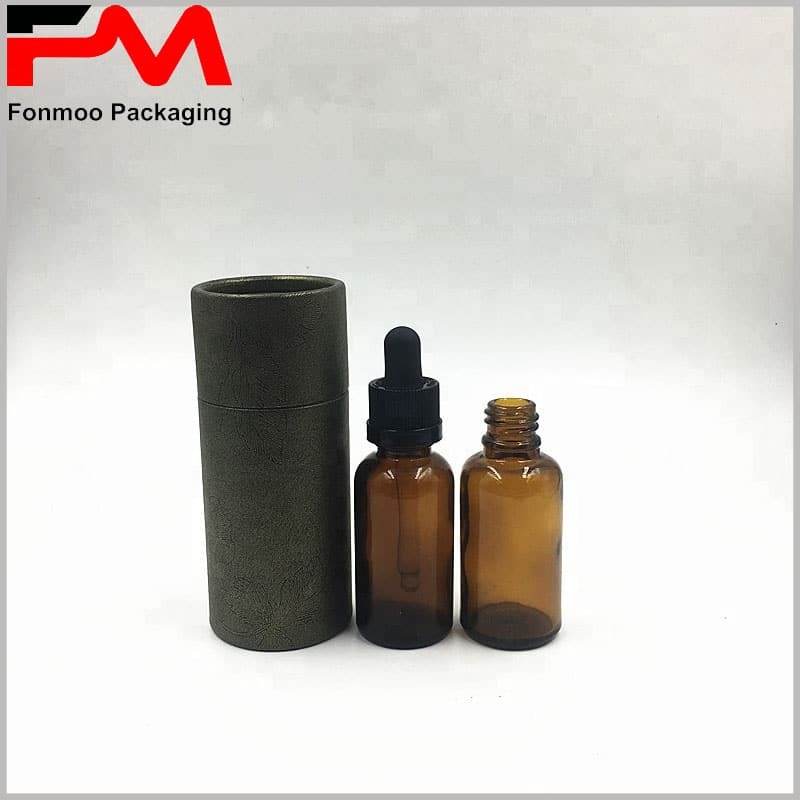 5ml, 10ml, 15ml, 20ml, 30ml, 50ml and other essential oils can be packaged in cardboard tubes. The small package is closely attached to the essential oil. The size of the boxes is only 1-3mm larger than the essential oil, and the packaging materials used are the least, which avoids waste of resources and facilitates carrying essential oils. 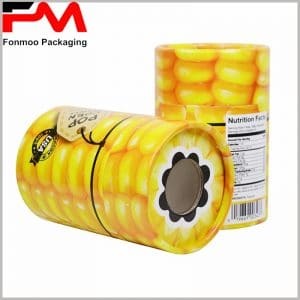 The sticker on the surface of the tube can be of any style or printed with any pattern. 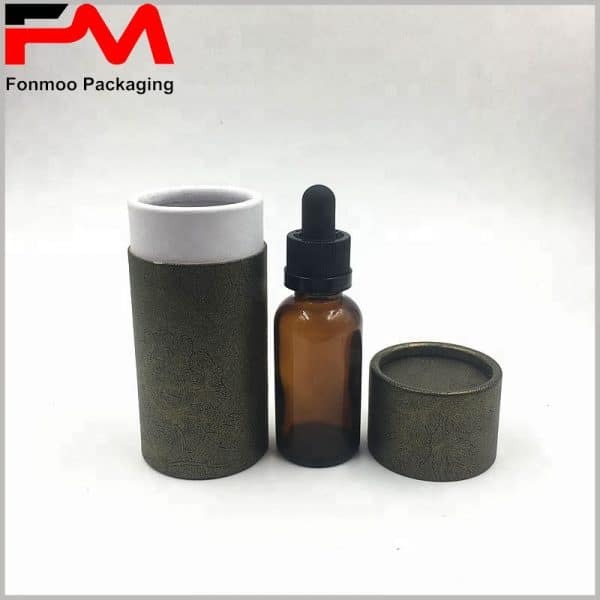 Cylinder packaging can show consumers the name of the company’s organization, the parameters and patterns of essential oils, or draw more consumers’ attention through abstract ideas. There is no doubt that consumers will be more inclined to buy packaged products. 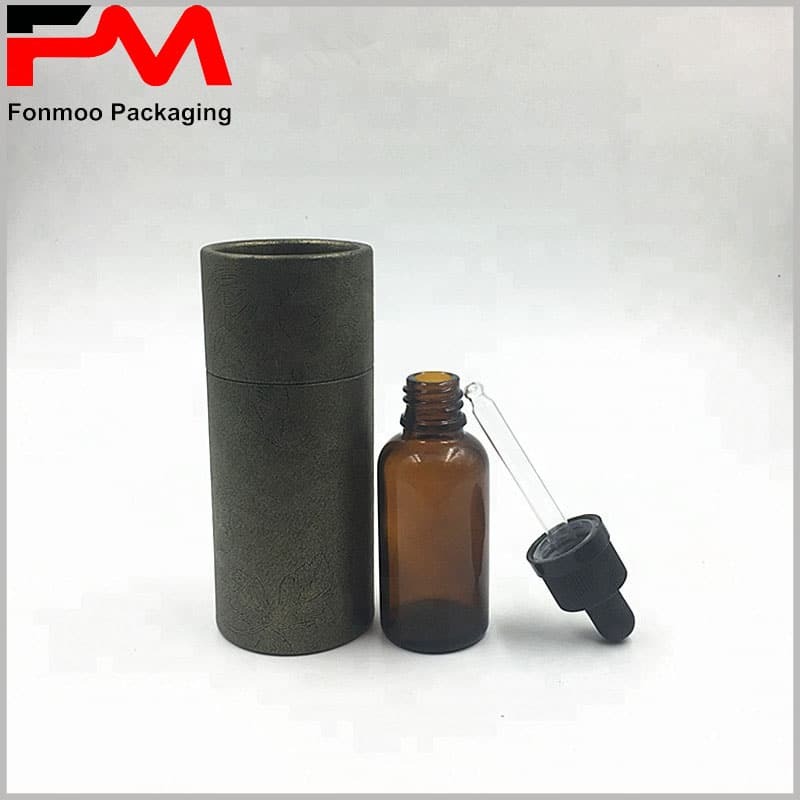 If you are concerned that the essential oils are not best protected, you can be more perfect in packaging design. 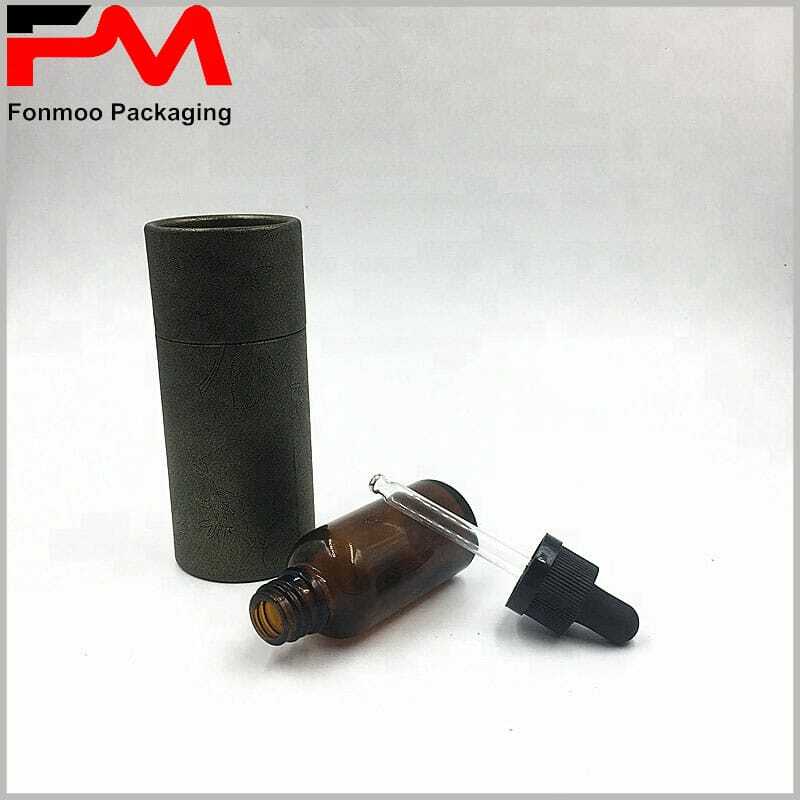 The inside of the package uses an EVA ring to fix the essential oil, avoiding the direct contact between the essential oil and the paper tube wall, and effectively preventing the impact. Or through other packaging design methods, the paper tube protection and publicity functions will be better. Thanks to our professional packaging design team and equipment, we can help you continuously improve your packaging design. More importantly, the flexible number of custom packages will best meet your needs. 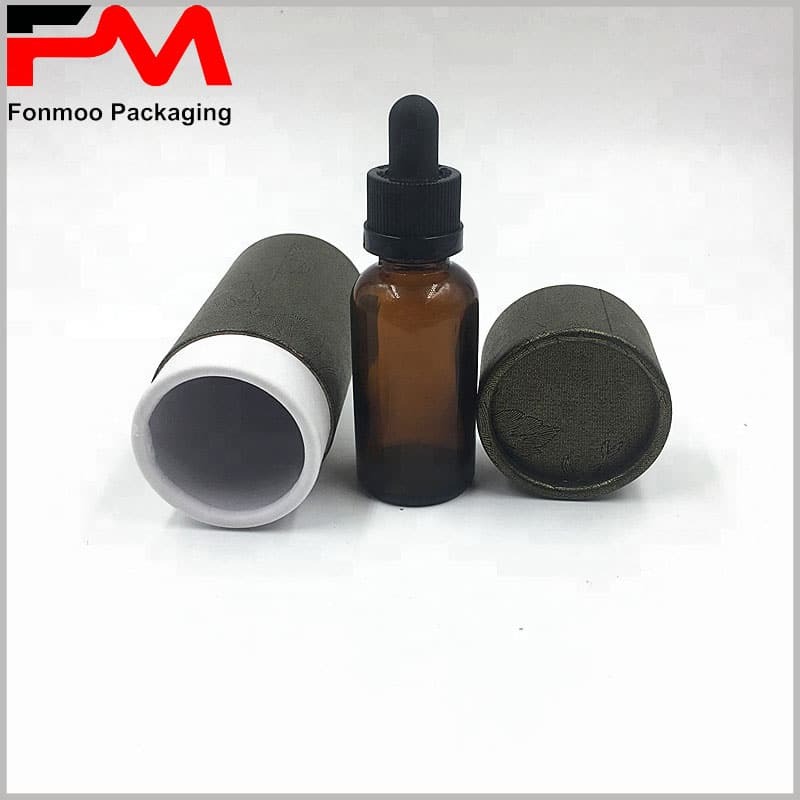 The minimum number of custom paper tube essential oil packages we offer is 1000, and the maximum quantity is determined by your market needs. Welcome to tell us your needs, we will provide you with satisfactory service.